What is the ROI on your software training? Is your training viewed as a cost center, or a revenue generation machine? Training can be very beneficial for your business, generating revenue both directly and indirectly. Aside from the business benefits of offering software training, for example –– 68% of users are able to use the product more while 56% use more product features/functions –– if you get it right, offering training courses can help you generate revenue, instead of costing your business money. Beyond charging a fee for your courses, there are a number of innovative ways you can generate revenue by using the Open edX platform to offer your training courses. Here are some of the direct and indirect ways you can recoup your investment in creating training and courses for learners. Using a freemium-style model, you can choose to offer your basic course content for free, but charge for any premium content. In a similar way, you can provide all the content in the course for free, but charge users if they want to gain an accreditation or certificate that they can use as proof of having studied that course. 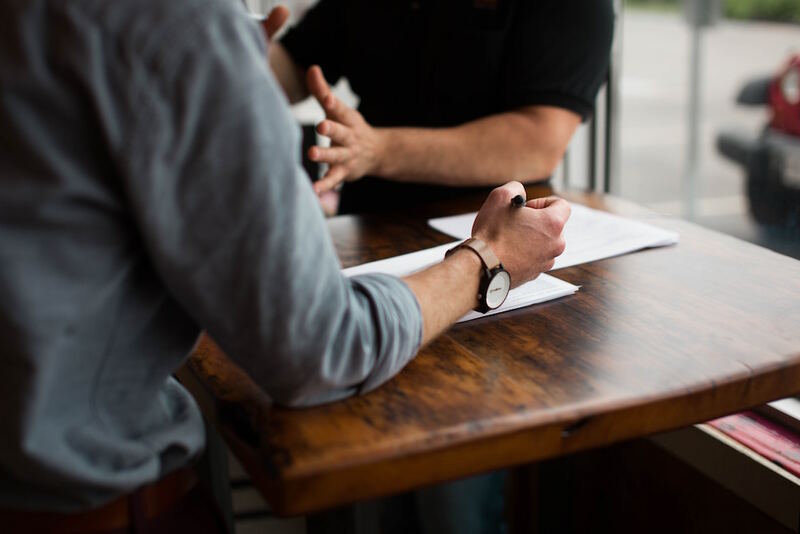 Other models that help to drive revenue include offering mentoring or coaching as a paid add-on, offering multiple courses on a subscription basis, or creating customized or personalized courses specifically designed for certain companies. You can also brand these personalized courses with the company’s logo and color scheme. Another option is to set up virtual software labs as an optional extra to allow students to learn using real-world development environments and scenarios while enabling them to collaborate in real-time. Getting up to speed with any new software is a challenge, and normally results in a steep learning curve plus significant downtime for the business in question. If you offer a library of online courses to help new clients learn your software whenever and wherever they like then they are more likely to get full use out of your product, which translates into the business benefits we mentioned at the start. This means they will want to maintain the relationship in the long term –– or even upgrade to a higher package – instead of switching to another product. Offering a full catalog can also be a useful tool for the sales team when trying to close deals as it acts as an incentive to choose your software above others. You can think about generating revenue with Open edX courses in a similar way to generating revenue via marketing: Not all activities (or courses) directly lead to revenue, but they all help nurture prospects to eventually become customers. It’s about generating high-quality leads that might eventually want to use or purchase your software. If you offer free courses that teach developers or training managers on how to use your software, then you can generate more awareness of your product, how it works, and its benefits. When these learners then have to recommend a new solution to their business, your software will be top of mind, as they already like it and know how to use it. Take Redis Labs as an example. The in-memory database solution launched Redis University, which is a free platform that enables Redis users and enthusiasts to learn more about the product from their peers and database experts. 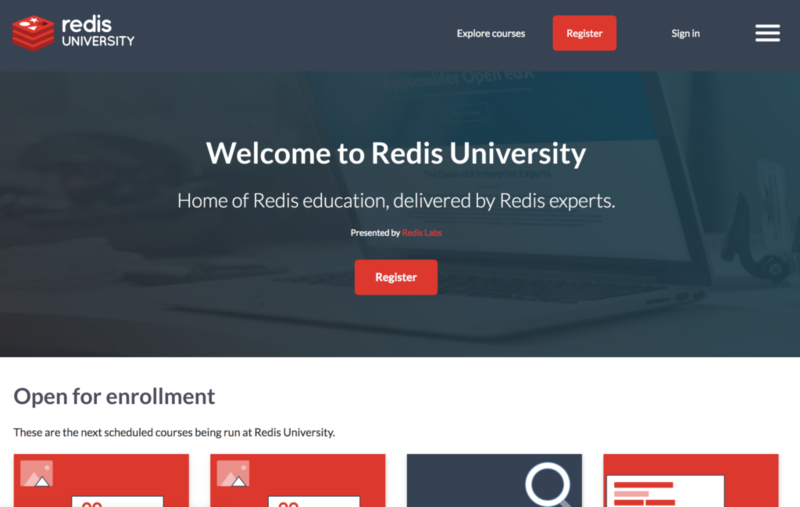 While the goal of Redis University is to educate people on the product and get the Redis name out there, the added benefit is that it engages more business users than it might have otherwise, which can eventually translate into sales. If you’re worried about the time cost of training, then you will want to make your courses as effective and efficient as possible to complete to ensure you maintain high retention. Instead of offering time-consuming (and often boring) formal training workshops, you can use Open edX for internal training and onboarding, letting learners study in their own time and at their own pace. Another indirect revenue driver is the use of Open edX for professional development. Upskilling your current employees is easier and cheaper than trying to hire new people to plug internal skills gaps or launch new products. Professional development also improves employee morale and job satisfaction. If you’re interested in finding out more about how you can use Appsembler’s experiential learning platform to easily deliver Open edX courses and virtual IT labs, get in touch with our team!